Home > News > July 2018 Legislative Highlights! Hope you're having a great summer! Thanks again for your support and for contacting me regarding any issue you would like to discuss. I hope these newsletters are a good resource for tracking the work of the legislature as it continues during this interim period. Following the completion of the general legislative Session begins the off-season, or "Interim" Session. Once a month we meet in committees comprised of both House and Senate members and begin to craft and discuss proposed legislation for the 2019 general session. Our latest Interim Session was on July 18. Discussed the business model of peer-to-peer storage rentals, as well as fire and insurance related items. Heard remarks from a peer-to-peer storage rental platform provider, the State Fire Marshal, an insurance company, the Self-Storage Association, and a warehouse marketplace company. Received a presentation from a legislator on the growing shortage of affordable housing in the state and proposed legislation seeking solutions. Received reports from the Utah Coalition for Opioid Overdose Prevention and a healthcare provider on initiatives to promote the appropriate prescribing and use of opioids. The reports identified 14 additional steps that could be taken to address the opioid epidemic. Received a presentation on draft legislation, "Distracted Driver Amendments," which proposes to prohibit the use of a handheld mobile device while operating a motor vehicle. 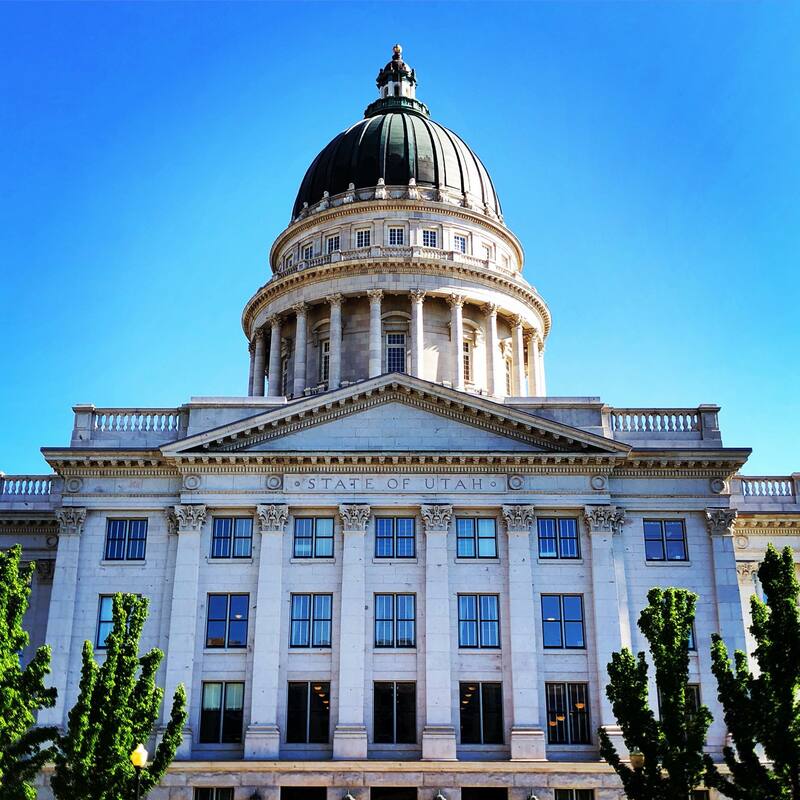 Received presentations from the Utah Department of Transportation, the State Tax Commission, and the Utah Transit Authority on the history of transportation funding in the state. 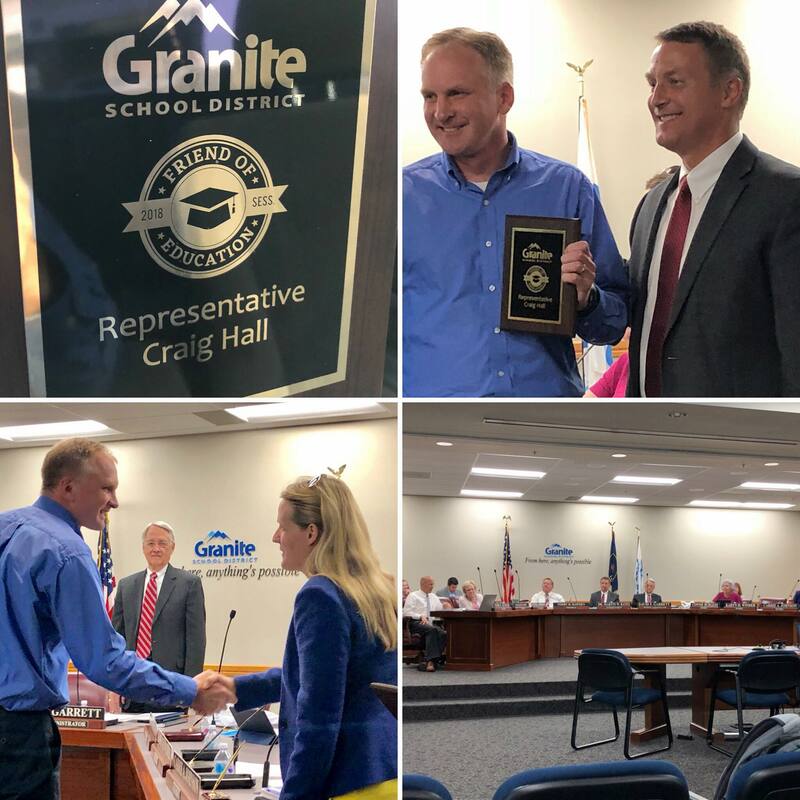 Thanks to Granite School District for acknowledging my efforts for public education over the years and presenting me with their “Friend of Education” award. So grateful to all the wonderful staff, administrators, teachers, etc. that do such great work with our students. 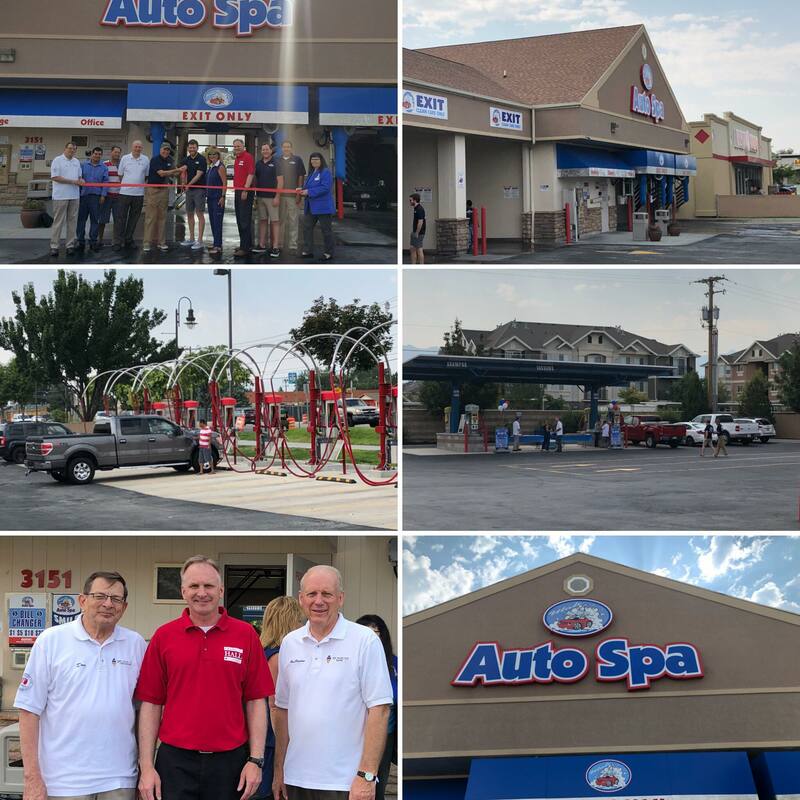 On Saturday we did a ribbon-cutting for Utah Auto Spa. They just went through a major renovation. Near the corner of 3100 South and Redwood Road. So wonderful having great companies invest in West Valley! Campaign season is upon us. We're in the process of putting up signs and going door-to-door. I'm looking forward to interacting with even more voters over the next few months. I truly appreciate the support I have received over the last few years as your Representative. 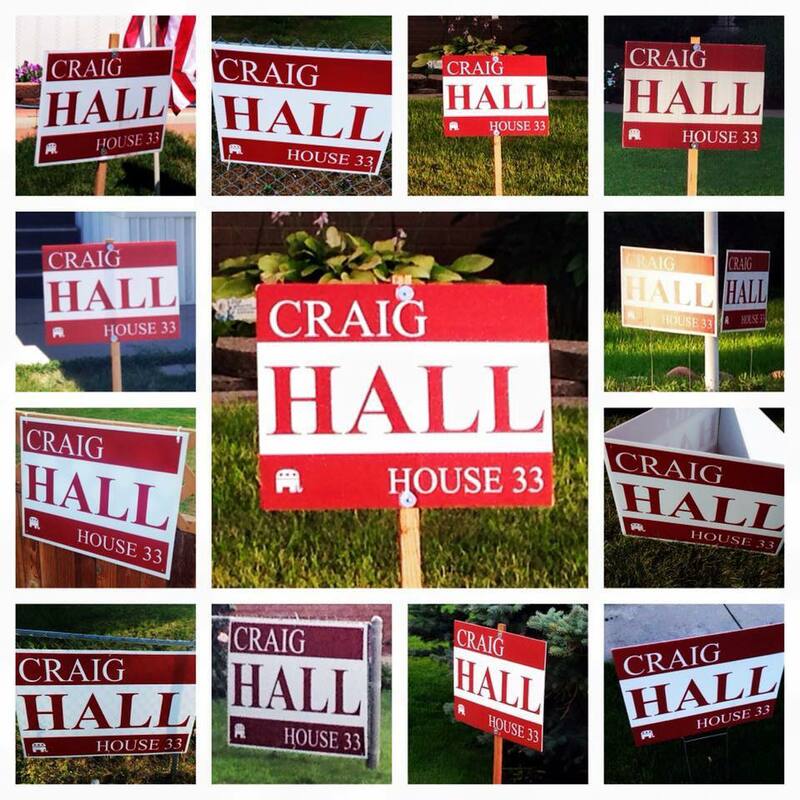 And, if you'd like a sign, let me know! Thank you!